Chio was able to create a strong brand image via classic marketing among adults and children, however reaching teenagers required a new approach. 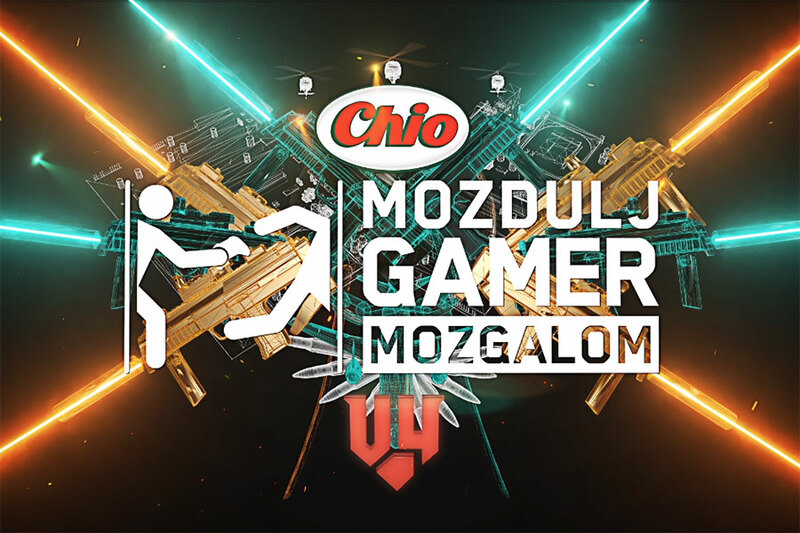 As an agency we insisted to build a campaign around the rising trend of gamer culture and patronize a gamer movement, which supports active lifestyle and sports among the youth. PlayIT is the biggest gamer expo in Hungary with ten thousands of visitors annually. Every year there are 5 events where the movement offers traditional sporting opportunities,. Besides PlayIT, the movement also has separated monthly programmes. Furthermore GameStar, the market leader gamer magazine writes articles related to the movement. Chio decided to join and help developing the concept and boost contents. Within half year, it grew into a nationwide sport and health program. With a new name, Chio Move Gamer aims to connect sports and leisure activities with the brand experience, encourage people to adopt healthy lifestyles and fight social bias. To achieve this, we took in famous gamer influencers. In order to fight social bias, we help parents to get to know the ‘gamer world’ better, we try to prove, that contrary to popular belief, most gamers like doing sports. We also show how particular games are capable to improve certain skills. The cooperation covers media partnerships, social media presence, online surveys and press releases. As a result we have achieved a high number of engagements in social media, significant amount of media advert value and most importantly, an increasing number of brand awareness among the target group.